Groove and Tap with Crystal Sound Quality! Music soothes our mind and gives rest from a stressed day. Unlike past, the genre of music has changed and so does the taste of people, as far listening music is concerned. Today, music is being carried in cell phones and iPods’; then why can’t we listen to our favorite numbers while taking shower or while sipping a mug of coffee sitting in balcony? 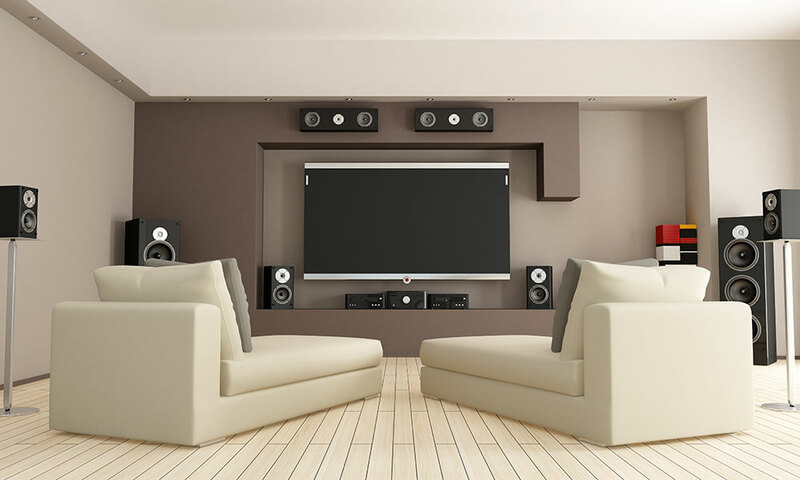 With AV Geeks, installing audio system and listening to your favorite tracks has become easier. We are one of the premier companies in Ottawa providing premium audio system installation services, to make you enjoy music all the time. We are a team of trained and certified experts that will simplify both design and installation process of audio system for your commercial and residential needs. 1. We make use of quality products to make you groove and tap your feet all the time with musical beats. Then be it installing ceiling speakers in your house enhance the look and sound or subwoofers to add solid bass and resonance to your audio system; we take care of all. We guarantee to give you the pleasing musical experience with our services. 3. Not only this, we make use of in-wall speakers also so as to maintain the tidy look of your premise. AV Geeks also provide intercom systems for your commercial needs. So, whenever you want to make your home fully automated with top notch audio system, contact us and we will provide you with the best service.